A spiral stair case has all steps coming off a central pole. The handrail is only on the outside and the staircase is narrower then a circular staircase. They are more compact. When space is an issue to get to one floor to another floor, Spiral Staircases is the best option. 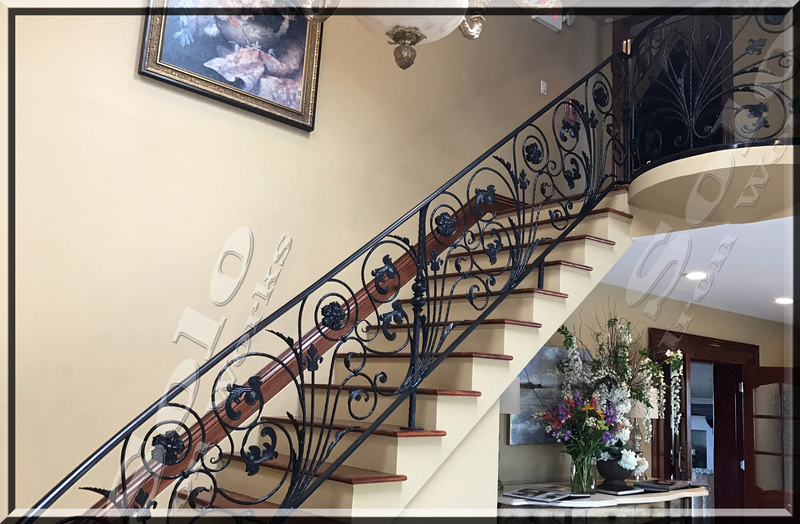 Ranging in many diameters, tread design, and balusters, Solo Ironworks can fit any custom Spiral into your tight space or tight budget. 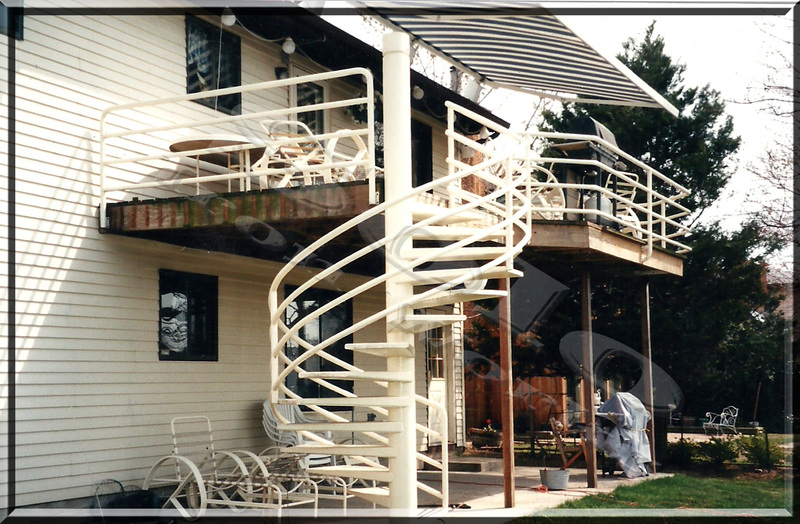 Spiral Staircases can be a primary or secondary stair depending on specs or code. Solo Ironworks also manufacture Curved Staircases as well as Steel Stairwells. Click Here to View Photo Samples. Click on the photos to enlarge the picture. 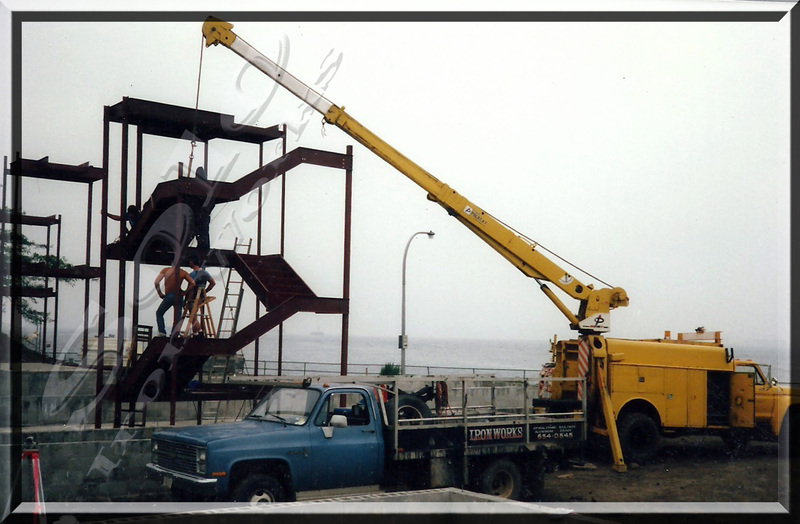 Solo Iron works has a long and successful track record in working with contractors, state and federal agencies, and other commercial construction related contractors. Does your home have a big Iron works job or small? 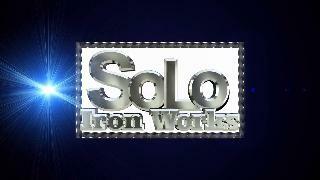 From a front stoop railing, all the way to a major residential renovation, Solo Iron Works can work with you or your general contractor. They say, "A picture is worth 1,000 words." We have dozens of great pictures to help you envision the diversity and style of your next project.